The 2016 Grammy Awards nominations have been unleashed, and there’s been plenty of love for our Aussie artists. 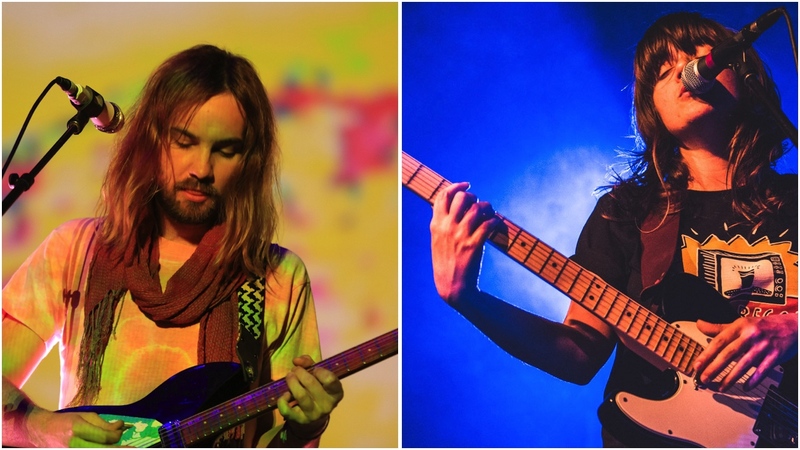 Melbourne troubadour Courtney Barnett has been honoured with a nod in the Best New Artist category, while Perth’s Tame Impala have been nominated for Best Alternative Album for their new one, Currents. 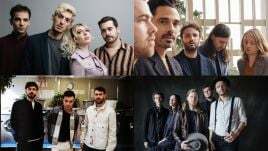 Melbourne future-soul heroes Hiatus Kaiyote scored their second Grammy nomination, this time for best R&B performance for their song Breathing Underwater, while veteran country music veteran Keith Urban is up for Best Country Solo Performance. Bluesfest 2016 headliner Kendrick Lamar leads this year’s pack of nominees, scooping 11 nods in total. The rapper – whose album To Pimp A Butterfly has just been voted one of the Top 10 albums of the year by triple j listeners – is also up for the Grammy for Album Of The Year, as well as Song Of The Year for his hit, Alright. Lamar is also in the running for a stack of other gongs, including Best Rap Album, Rap Performance, Pop Duo/Group Performance for Taylor Swift’s Bad Blood, Dance Recording for Never Catch Me with Flying Lotus, and twice in the Best Rap Song category, for both Alright and his work co-writing Kanye West’s All Day. 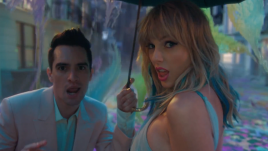 Taylor Swift and The Weeknd both just trail Lamar with seven Grammy nods apiece, going head to head for the coveted Album Of The Year gong. There’s also plenty of love for Drake, who scored five nominations including Best Rap Album, while Alabama Shakes led the pack for the alternative crowd with four noms: Album Of The Year for Sound & Color, Alternative Music Album, Rock Performance and Rock Song for Don’t Wanna Fight. On the heavy side of things, Muse and Slipknot will go head to head in the Best Rock Album category for .5: The Grey Chapter and Drones, respectively. Justin Bieber — who marked a comeback this year with the hits Sorry and What Do You Mean — is nominated for Best Dance Recording for his other hit, Where Are U Now with Skrillex and Diplo. Both Bieber and Adele’s new albums will qualify for Grammy nominations next year, since they were released after September 30th (the final day for eligibility this year). The 58th annual Grammy Awards will air live on February 15th, 2016 in Los Angeles. Check out the full list of nominees here, or a selection in the categories we all care about most, below.